Continental PremiumContact™ 6 allows you to experience sporty driving and matches performance with safety. Continental PremiumContact™ 6 allows you to experience sporty driving and matches performance with safety. This tyre gives perfect grip and optimal handling in every driving situation. It is designed for short braking distances on both dry and wet surfaces. 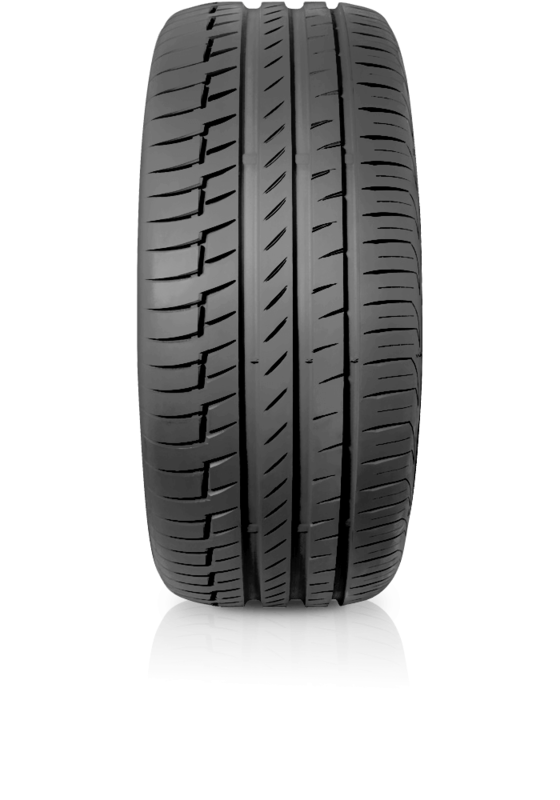 Providing comfortable driving and improved rolling resistance.